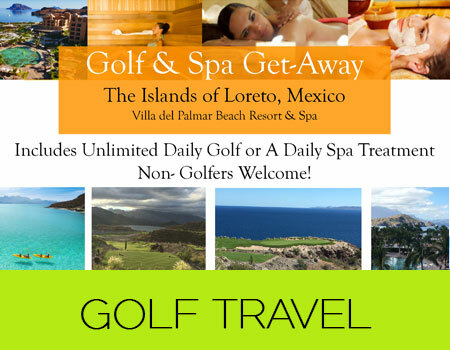 Golf is for your entire family’s enjoyment. 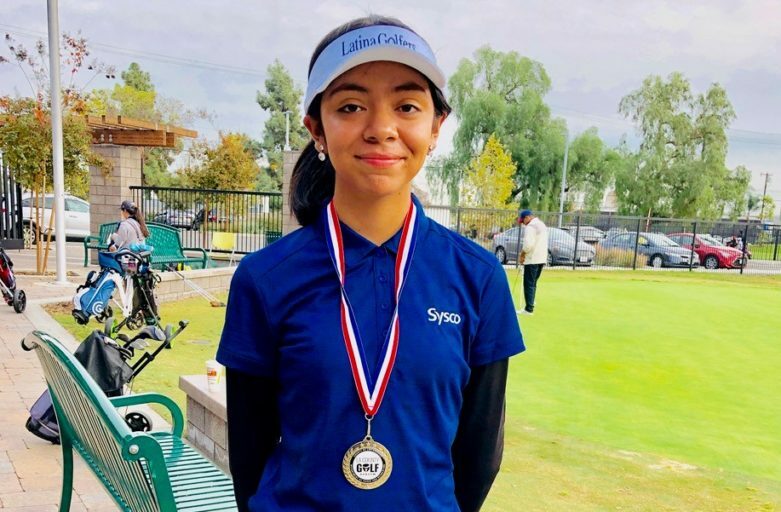 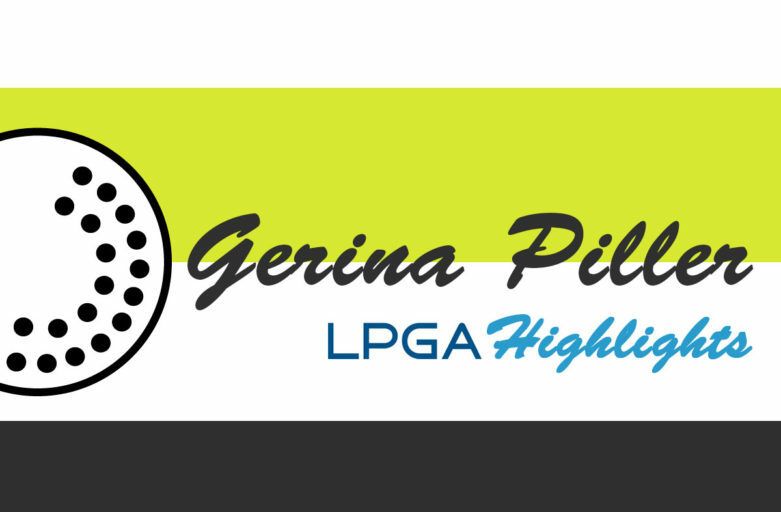 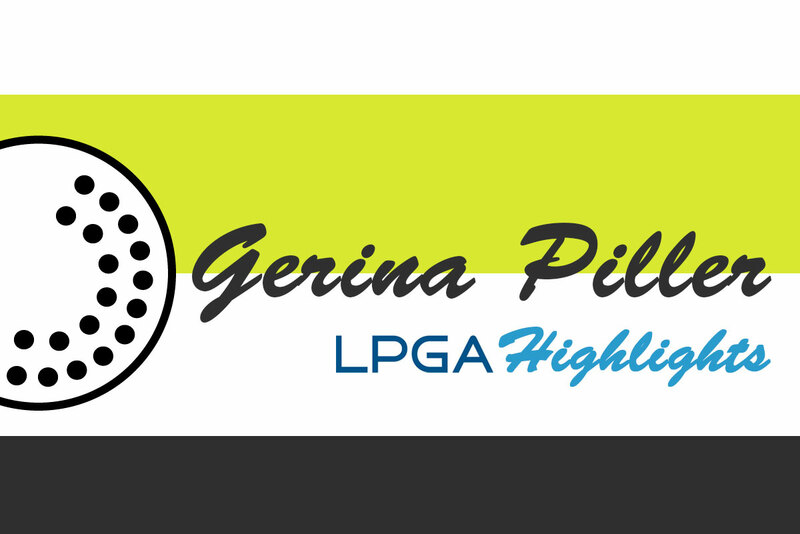 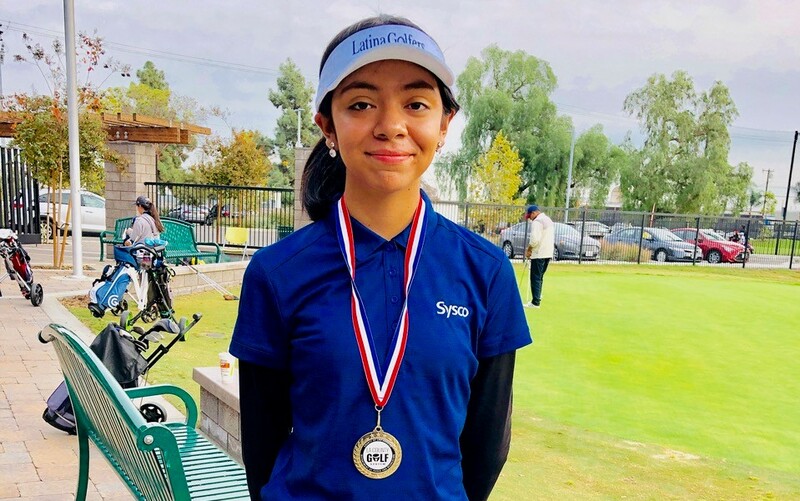 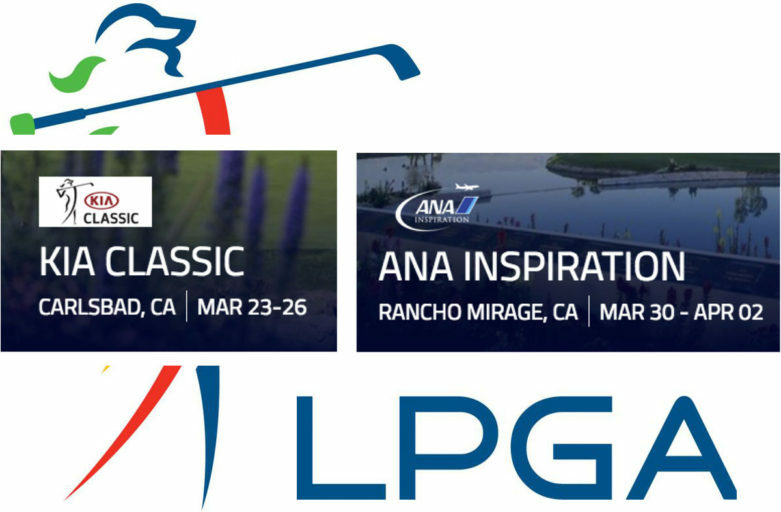 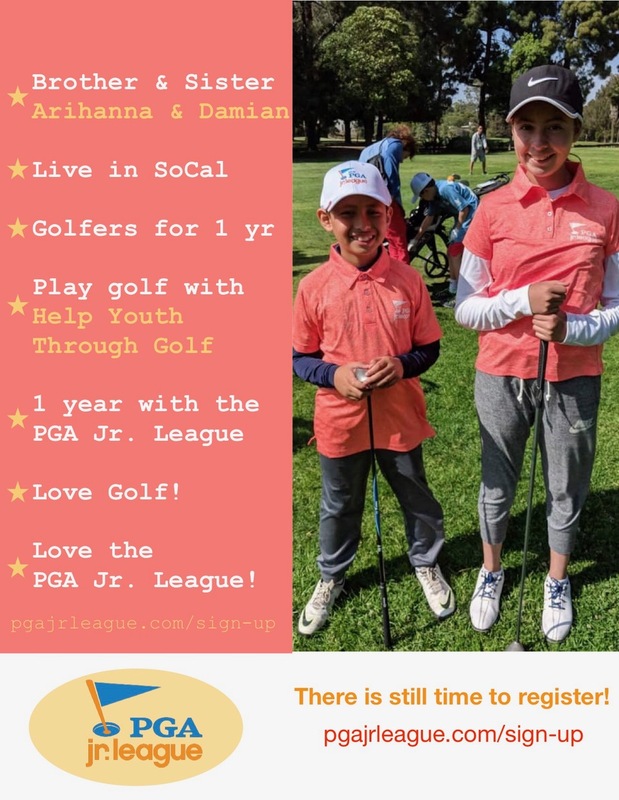 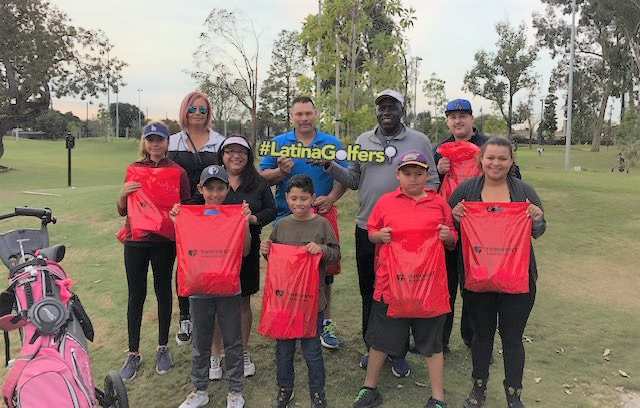 Learn all about the Latina Golfer’s involvement with youth programs and national organizations to bring golf to every family. Our two Southern California Latinas, Lee Lopez from Whittier and Lizette Salas from Azusa, will be participating! 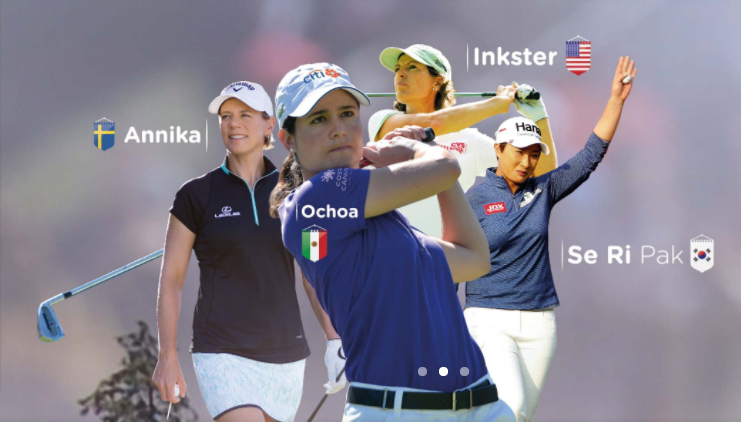 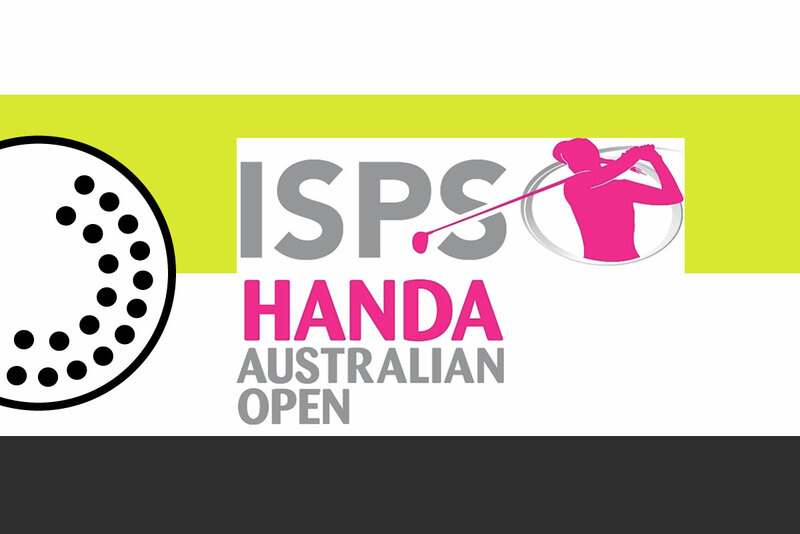 They return to the US….